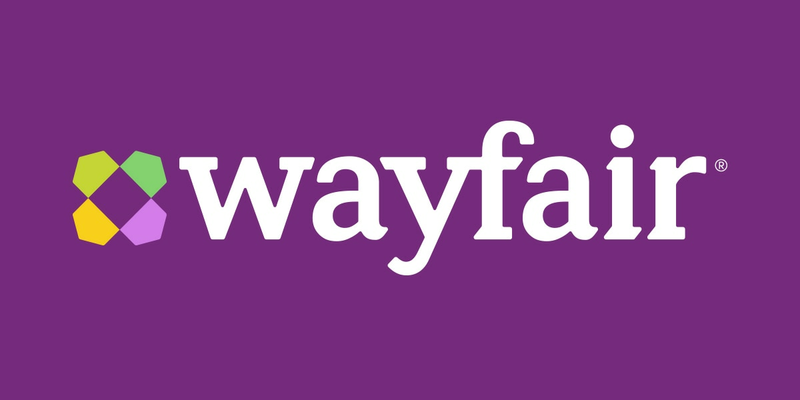 CINCINNATI, OH (FOX19) - Shoppers get your wallets ready -- the northern Kentucky Wayfair outlet store is opening permanently Valentine’s Day week. The home goods company will officially open the doors to its Florence location Feb. 15 at 10 a.m. The company says they will be open permanently Fridays and Saturdays from 10 a.m. to 6 p.m. and Sundays from 10 a.m. to 4 p.m.
Wayfair originally opened at 5101 Renegade Way for a soft opening multiple weekends throughout the Fall and December before their official opening was announced. The company says during their opening weekend, customers will receive 20 percent off already reduced prices throughout the store. Wayfair also says they’re hiring for warehouse roles in Hebron, Erlanger and Florence. You can text WayfairKY to 40458 to apply.